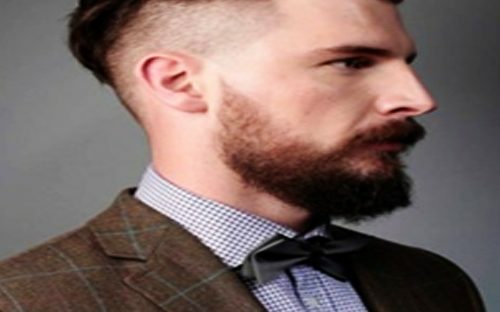 Haircuts nowadays is indeed a great advantage when it comes to our looks. Our thought would always say that we must have a good look. Men and women in todays generation are very fashionable at heart. Even I would not deny that looks are great part for others impressions. What I have here are ideas about hairstyles that would perfectly fit your taste for fashionable hairstyles.